The costs of churn and attracting new subscribers are skyrocketing. While external players like Apple, Facebook, and Google are sometimes a welcome partner, they are also wedging into the service provider’s space and are taking up more margins of the customers’ spend. Service providers still have the upper hand in the customer care and billing relationship with their subscribers, but few are equipped to fully capitalize on this. 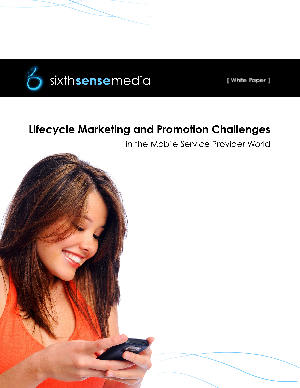 This paper will review growth drivers, and outline steps service providers can take to enter a new age of lifecycle marketing and promotions to increase ARPU and address churn.